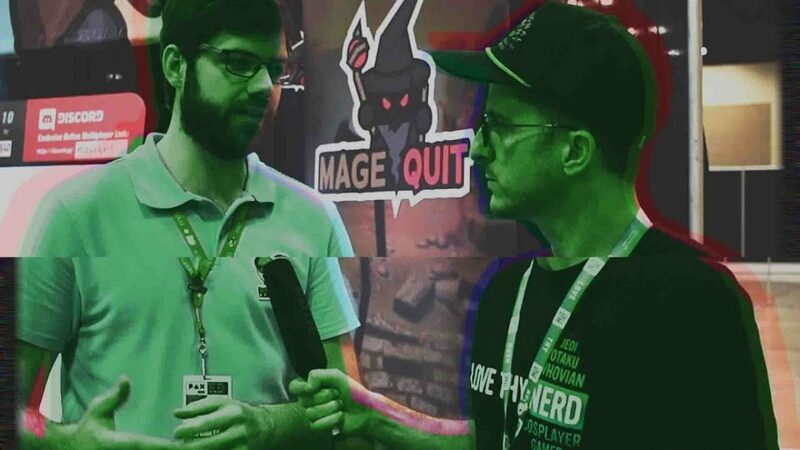 Our Chief Content Nerd, Drew Dixon, talks with Brett Pennings, designer of MageQuit from Bowlcut Studios. 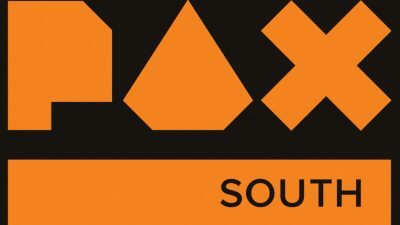 We chatted from the show floor of PAX South in San Antonio, TX. We discuss the frantic yet strategic nature of MageQuit as well as how his team has sought to design a highly competitive experience that is more accessible to new players. Finally we chat about why Brett makes games and the diverse emotional experiences that can be had from playing them. 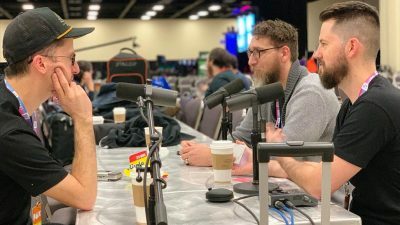 Wrapping up the PAX South 2019 Interviews is Drew Dixon and Stephanie Dawn Skiles.